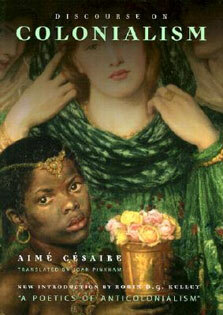 successful human beings. But unless you already have the teaching skills of an educator, the training expertise of a physiologist, the administrative leadership of a business executive, and the counseling wisdom of a psychologist, you will rely on this third edition of Successful Coaching to discover how to excel as a coach. Successful Coaching offers an in-depth introduction to the coaching profession and is specifically written for the high school and serious club coach. 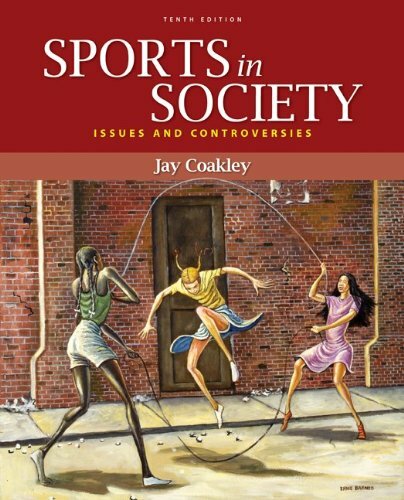 Integrating the latest sport science research with practical knowledge acquired by highly experienced coaches, this book features new sections on sportsmanship, coaching diverse athletes, managing athletes’ behavior, preventing and addressing drug and alcohol abuse, and coaching using the games approach. Five sections serve as the foundation for the book: Principles of Coaching emphasizes the value of a coaching philosophy and how to achieve the three major objectives of coaching: create a team of winners; help young people have fun; and motivate young people to develop physical, psychological, and social skills. Featured is a new chapter devoted to coaching diverse athletes, in which coaches learn about developmental differences in youth, cultural and gender differences, and differences in physical and mental abilities. Also new are specific guidelines on sexual harassment, sexual relations, and homosexuality in sport, making Successful Coaching the first book to offer written guidelines that address these issues. Principles of Behavior discusses how to communicate and motivate players, as well as manage problem behaviors among athletes, using a positive discipline approach. Principles of Teaching introduces the games approach to coaching and details how to incorporate this new approach into teaching technical and tactical skills. Coaches will learn how to develop an instructional plan for each practice and for the entire season. 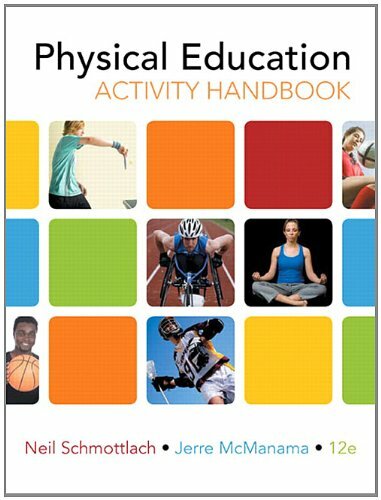 Principles of Physical Training includes five new chapters on training basics, training for energy fitness, training for muscular fitness, nutrition, and battling drugs. Coaches will learn to develop training programs for better sport performance and to ensure the health and safety of their athletes. Principles of Management covers the interpersonal and administrative basics required for building a solid coaching foundation that emphasizes team, relationship, and risk management. 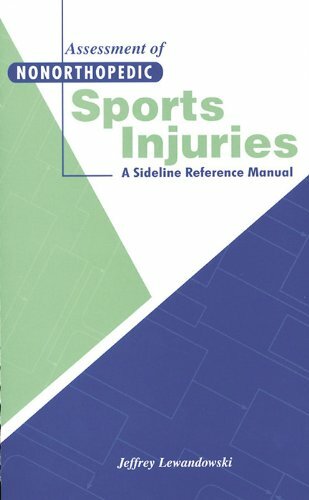 Helpful advice on working with fellow coaches, administrators, officials, medical personnel, parents, and the media is also included. With more than 500,000 copies sold since the release of the first edition, Successful Coaching is the best-selling general coaching book ever published. 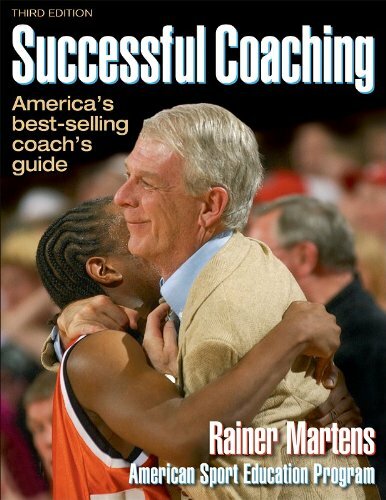 Produced by the American Sport Education Program (ASEP) and written by ASEP founder Rainer Martens, Successful Coaching serves as the text for ASEP’s Coaching Principles course. This course is used by many colleges and universities and endorsed by numerous state high school associations and other sport organizations as the preferred professional development program for their coaches. Each year, more than 25,000 coaches take this course to further their professional development and meet coaching certification requirements. Successful Coaching, Third Edition, was reviewed by the National Association for Sport and Physical Education (NASPE) and the National Council for Accreditation of Coaching Education (NCACE) and complies with the NASPE National Standards for Sport Coaches and the NCACE Guidelines for Accreditation of Coaching Education.